The same highly acclaimed program offered at the ACHE Cluster Events! In order to go beyond traditional methods of problem solving and generate new ideas, leaders must facilitate, inspire and coordinate their team and reach past creativity to sustainable innovation. This interactive, dynamic and eminently practical course will equip you with content, processes and facilitative skills. Learn to think beyond the "here and now", and focus on better and more future-oriented outcomes - and help your team to do so also. How to stop trying to solve new problems with the same old approaches and recognize the obvious moves forward as well as the subtle ones. Realize better bottom-line results with breakthrough strategies that incorporate innovation and creativity - with your team as it is now formed. Techniques to anticipate and overcome roadblocks, objections and those who say, "We can't do that." How to stop (or start) a "runaway train" at your organization before it becomes a bigger problem. Kevin E. O'Connor, CSP, Consultant, Kevin E O'Connor & Associates, Ltd.
Kevin E. O’Connor, CSP, is a specialist in educating and coaching leaders who must often lead their former peers, must influence their leadership team, and monitor and inspire those charged with the day-to-day operations. There is no refund for cancellations within 21 days of the program. 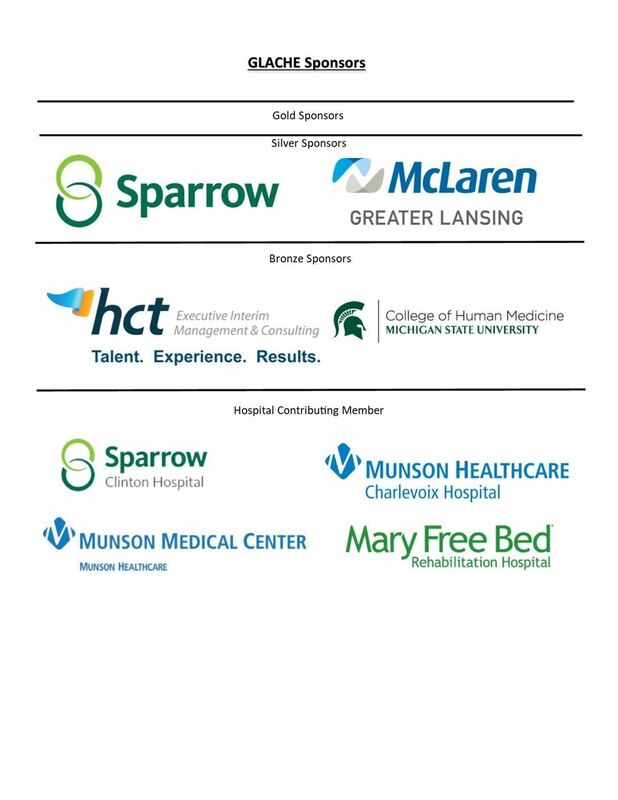 This program has been developed and is presented locally by the Midwest Chapter and the Great Lakes Chapter of the American College of Healthcare Executives. The American College of Healthcare Executives has awarded 12 ACHE Face-to-Face Education Credits to this program.